One Sunfish Lane, built in 1936, offers the charm and gracious appeal of an Edwin Lundie inspired home. This home was built on 7.8 acres of a lush, wooded lot overlooking the north side of Sunfish Lake with 350 feet of shoreline. 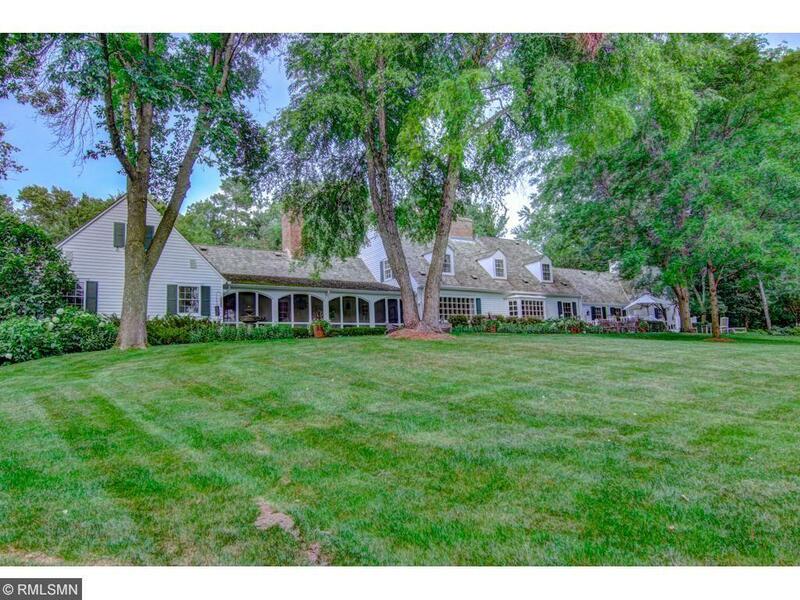 Beautiful gardens and mature trees form a pastoral setting only minutes from St. Paul, Minneapolis, and both airports. Please refer to the supplement for a complete informational description of this magnificent property.